Edgewater Lodge in Whistler, BC. 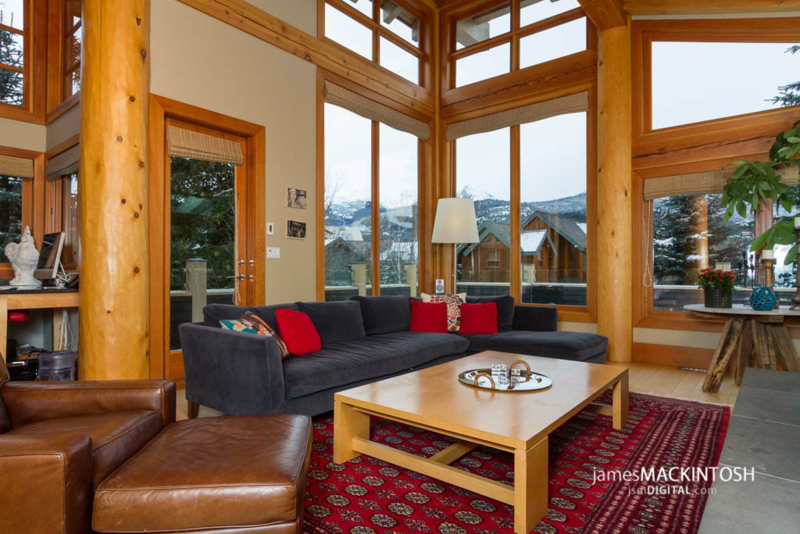 The uncomplicated Edgewater Lodge holds a secret that most Whistler visitors' never glimpse. Situated on 45 beautifully forested acres, Edgewater offers a quiet sleepy retreat. 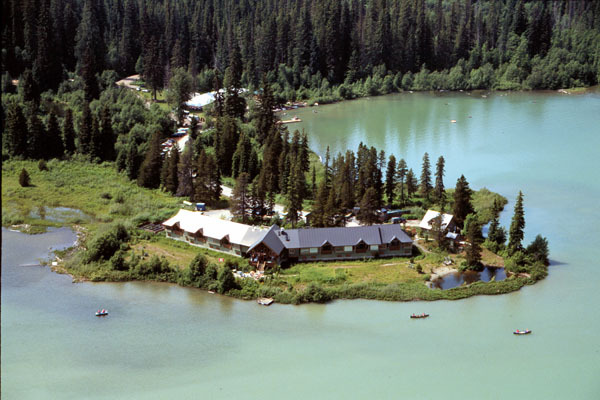 The lodge offers 12 lakeside rooms, gourmet dining on site and endless recreation opportunities. Imagine bathing and drinking Artesian Spring Water right from your tap! The property is blessed with a private artesian spring with the worlds best water. The restaurant is one of Whistlers' best and offers one of the worlds most scenic and romantic dining rooms.